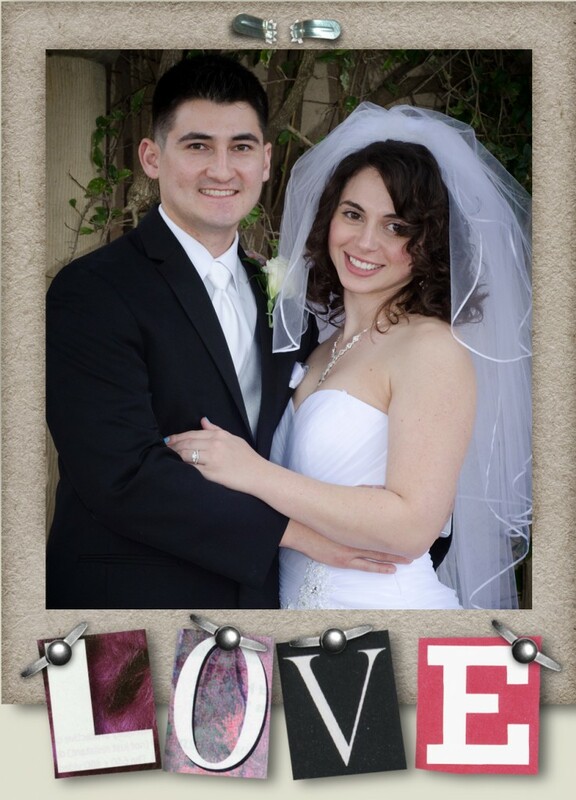 On Wednesday we wrapped up our 2014 wedding season with Nicole and Carlo’s New Year’s Eve wedding. 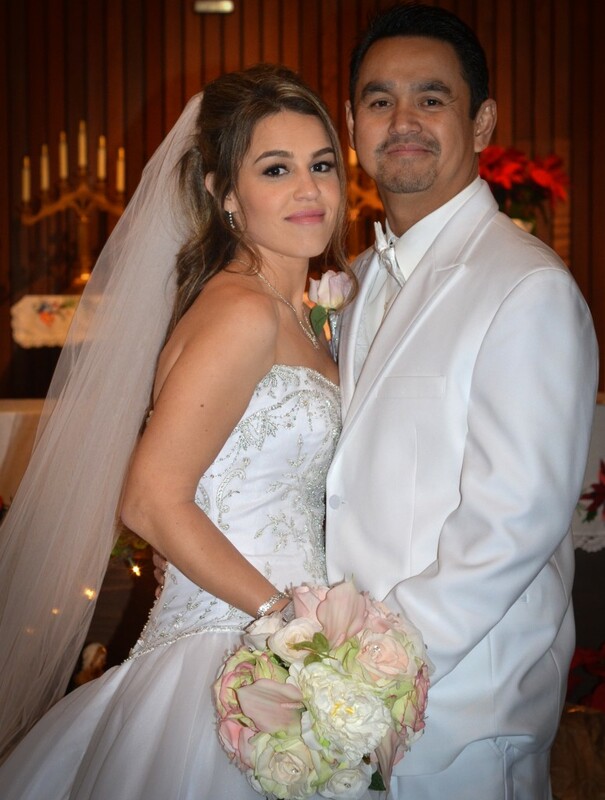 Surrounded by family and friends, Nicole and Carlo made it official at St. Anthony’s Church in Walnut Grove. They then headed down the road to the Grand Island Mansion for their elegant reception. Nicole did an outstanding job with the decor and bringing her vision to life. The Mansion looked superb and provided the perfect backdrop to ring in the New Year. We are so excited to have shared in such a happy occasion with these two super nice people and we can’t wait to put together a video they’ll treasure forever!